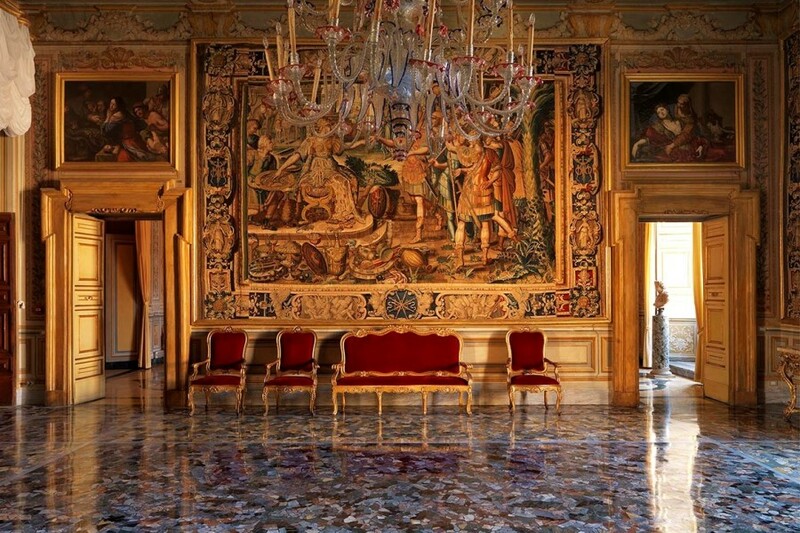 The Rome Cavalieri will open doors for you to the city’s most beautiful palaces, revealing a treasure trove of art. Our historian will ensure you have a private view of the renowned fresco by Guido Reni in Casino dell'Aurora, the garden villa at the Borghese’s Palazzo Pallavicini. 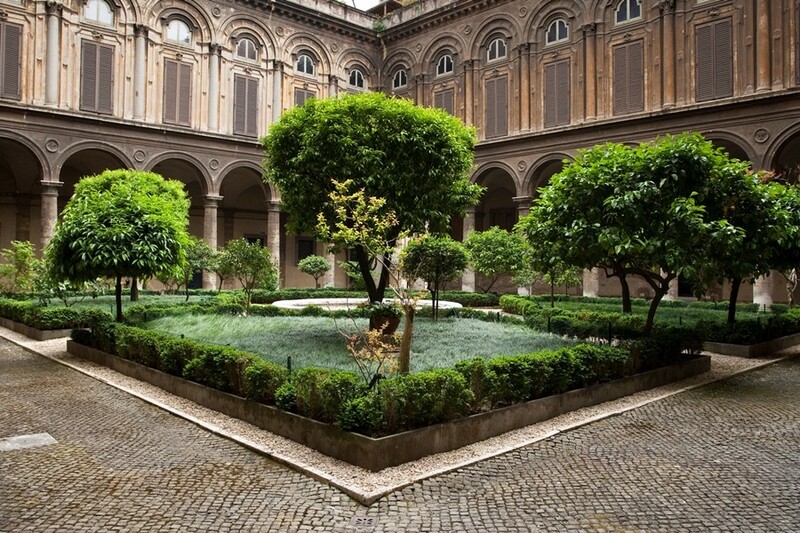 The aristocratic family home, Palazzo Doria Pamphili, holds one of Italy’s most glorious private art collections with works by Caravaggio, Velázquez, Titian and Raphael. These are the Uffizis of Rome, anticipate Poussin, Tintoretto, Veronese and Carracci at the Palazzo Colonna and family portraits, including Vittoria Colonna, the poet and muse of Michelangelo. 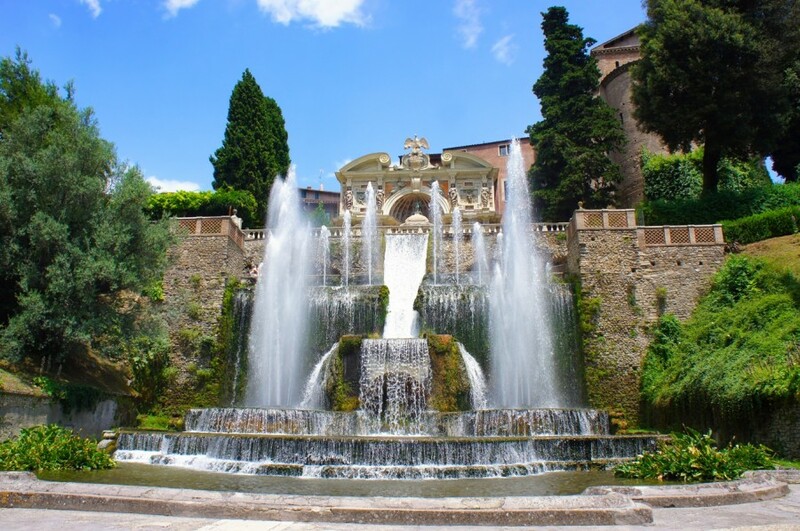 A small escape from the city is Villa d’Este, the delightful creation of notorious Lucrezia Borgia’s son. The gardens are a rhapsody of Renaissance creativity, with cascades and fountains that refresh a summers day.